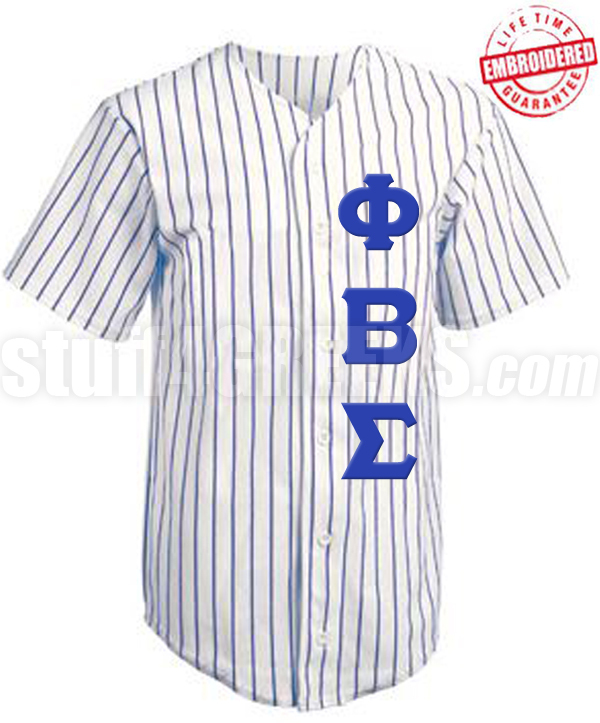 White cloth baseball jersey with royal blue pinstripes and the Phi Beta Sigma Greek letters down the left. 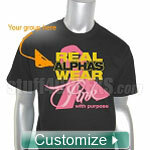 You will earn at least 68 rewards points for this purchase. Your total rewards points will be higher based on the options and quantities that you choose. 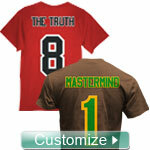 Your merchandise total at checkout is your true rewards value.